and future services for older adults and their families. 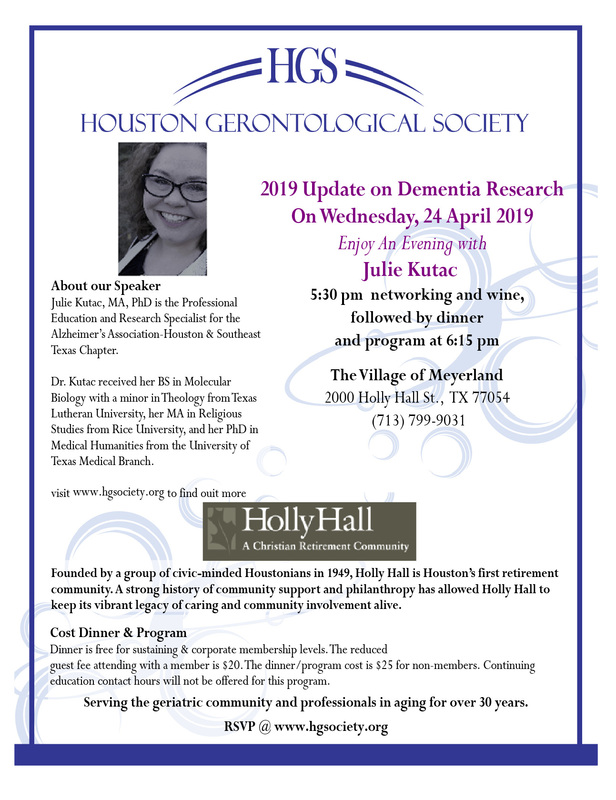 Julie Kutac, MA, PhD is the Professional Education and Research Specialist for the Alzheimer’s Association-Houston & Southeast Texas Chapter. 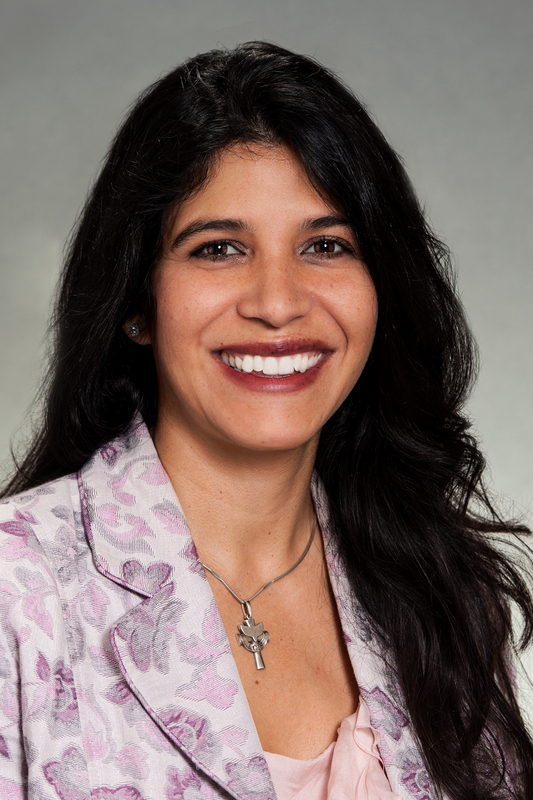 Dr. Kutac received her BS in Molecular Biology with a minor in Theology from Texas Lutheran University, her MA in Religious Studies from Rice University, and her PhD in Medical Humanities from the University of Texas Medical Branch. 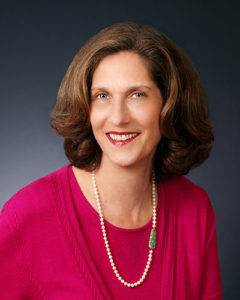 Dr. Kutac’s research at Rice University focused upon the ethics of memory and first person illness narratives that captured the subjective experience of Alzheimer’s disease. 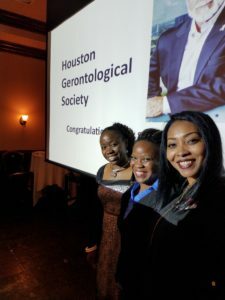 At the Institute for the Medical Humanities at the University of Texas Medical Branch at Galveston, she continued her studies on aging and elder care as a National Institute of Aging Pre-Doctoral Fellow with the Sealy Center on Aging. Her dissertation focused upon suffering, the elderly, and ways that the medical humanities can improve the practitioner-patient relationship. 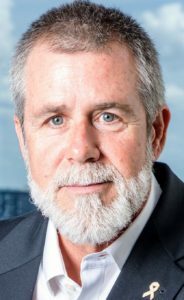 Dr. Kutac has been awarded the Texas Lutheran University Distinguished Alumnus Award, the Chester R. Burns Award in Medical Humanities, the John D. and Ann Stobo Award in Oslerian Medicine. 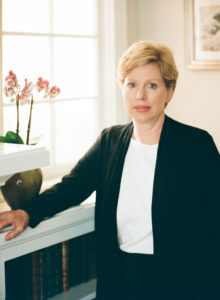 She is a member of the Alzheimer’s Impact Movement. 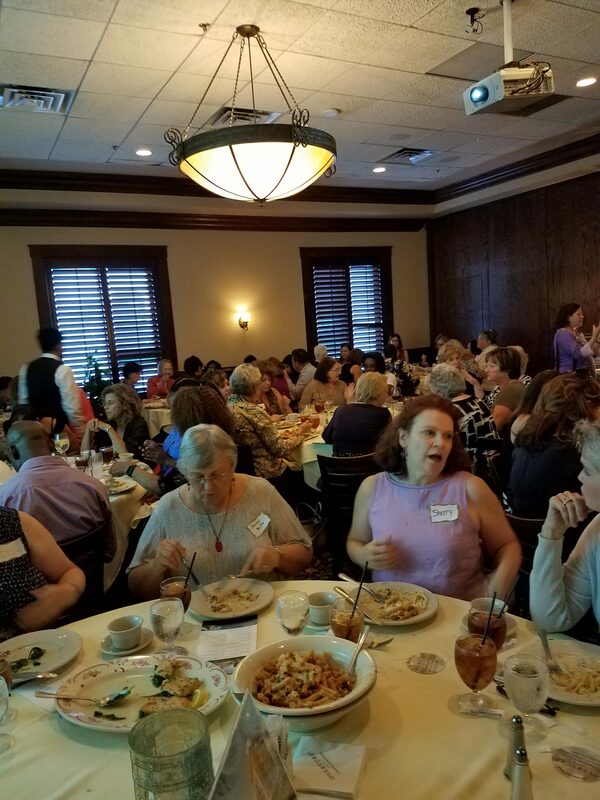 As the Professional Education and Research Specialist for the Alzheimer’s Association, Houston and Southeast Texas Chapter, Dr. Kutac serves as a content expert for the chapter. The trainer for two different dementia grants, Dr. Kutac prepares and delivers engaging, evidence based education programs to health care providers across Texas. 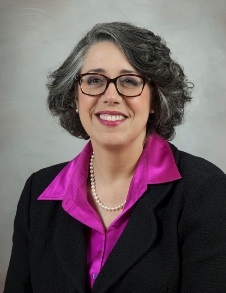 She also liaises with the scientists studying Alzheimer’s disease in the Texas Medical Center and Southeast Texas, facilitating connections between the scientists and the community. 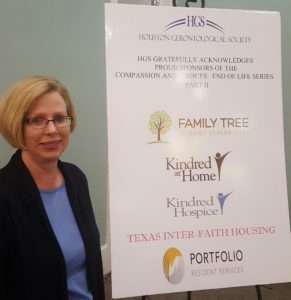 Dr. Kutac has presented her research at the Alzheimer’s Association International Conference, the American Society for Bioethics and Humanities national conference, the Conference on Medicine and Religion, among others. Her writings are published in The Journal of General Internal Medicine, The Journal of the Medical Humanities, and The Journal of Religion and Health. Located at 2000 Holly Hall St. Founded by a group of civic-minded Houstonians in 1949, Holly Hall is Houston’s first retirement community. A strong history of community support and philanthropy has allowed Holly Hall to keep its vibrant legacy of caring and community involvement alive. A 51-member board of directors governs Holly Hall, and the administrative staff oversees Holly Hall’s daily operations. Many staff members have served Holly Hall residents for decades. 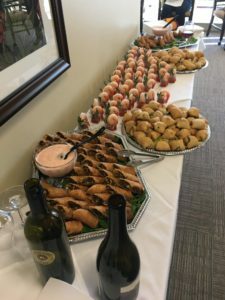 On Wednesday April 24, 2019, join us for wine and networking at 5:30 p.m., dinner at 6:15 p.m., presentation to follow. April 2019 Flyer CEUs will be offered. Register here for a fantastic evening of networking and dinner! 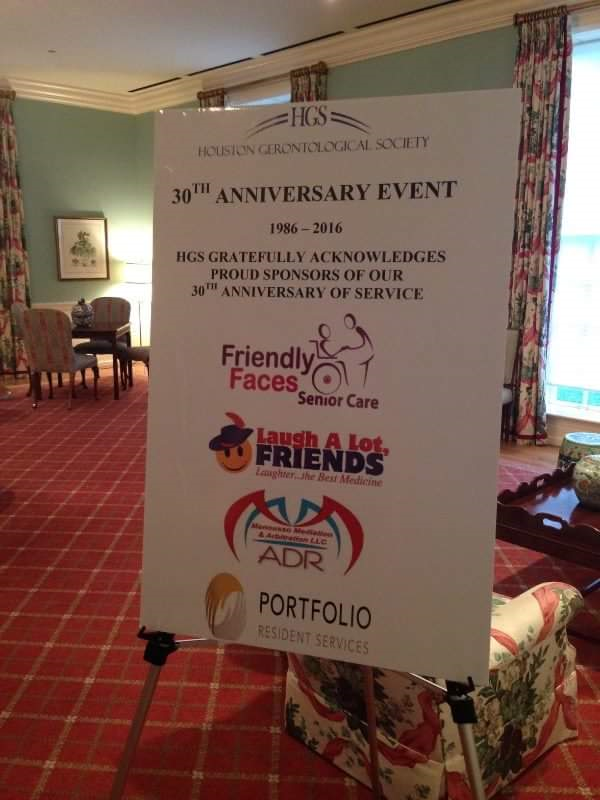 HGS is now accepting 2019 dues! Renew or sign up today! HGS founding members Dr. Ruth DeHart. Students enjoying CNA 2017-2018 scholarships! Congratulations to our 2018 Board of Directors and new board members ! HGS actively networks in the gerontological community. A panel from the Gulf States Hemophilia & Thrombophilia Center at The University of Texas Health Science Centers. This informative presentation will offer Physical Care Considerations for the Aging Hemophilia Patient beyond Independent Living. The Village of Meyerland is conveniently located near the West University Place, Bellaire, and Meyerland neighborhoods in Houston, TX. The Village of Meyerland is a distinctive presence in this established community providing an outstanding environment for assisted living and memory care senior residents. This “natural blonde” bombshell is unafraid to take the perceived “lemons” of life and serve them up to your guest in an ice cold glass of lemonade in the form of laugh out loud jokes. Clean, clever, and Christ-centered, Karen Mayer Cunningham has been bringing side-splitting comedy to crowds for thirty years. In a culture seemingly ashamed by our mistakes, Karen puts hers on display disarming the hardest hearts. 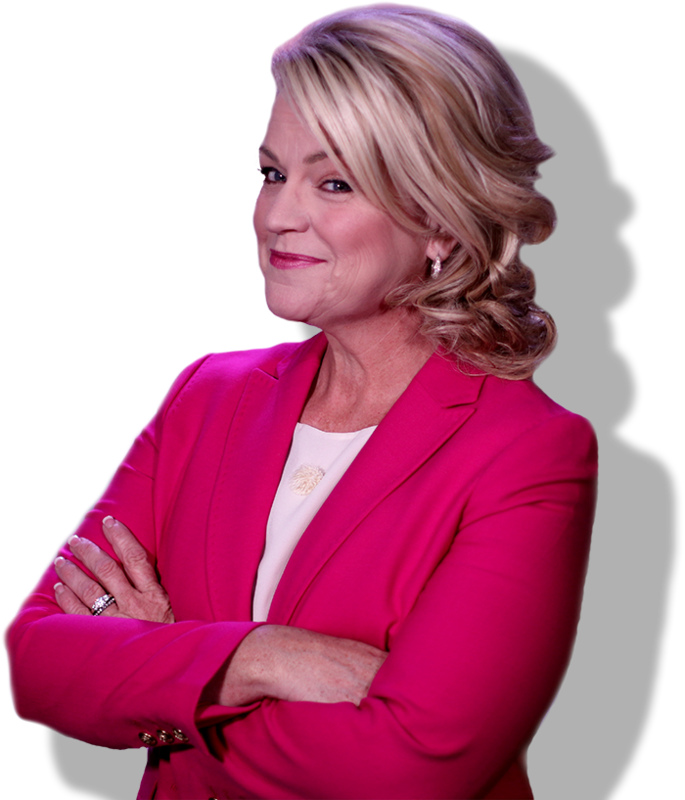 The truth of her humanity makes her relatable which also positioned her as a favorite in comedy competition, “Funniest Moms In America”, and renowned TV show, America’s Got Talent. 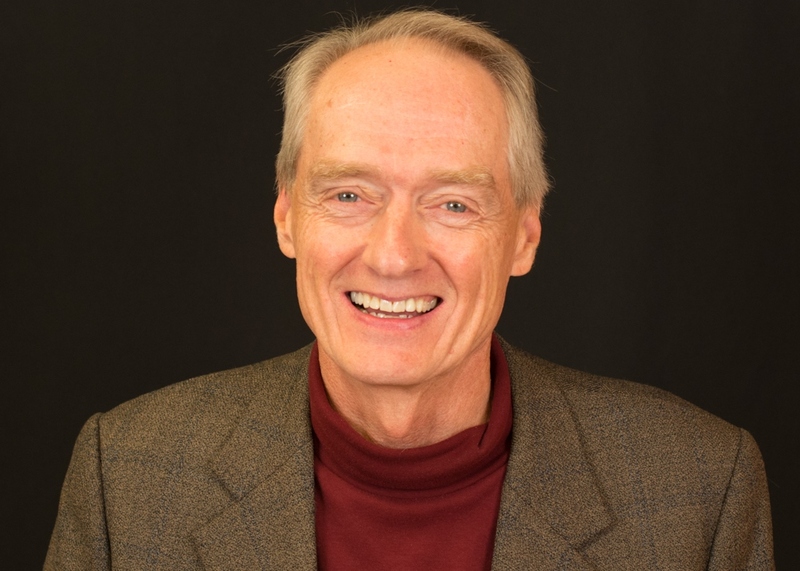 John’s work in aging with intention took root in earnest in 2011 and he is a regular resource as a coach and as a teacher/singer for a variety of individuals and audiences in various stages of their aging process. His website is http://www.johnpschuster.com/conscious-aging/ and his books include one on purpose and vitality, and another on life review and helping your past work for you. He podcast with Public Radio, Stories for the Ages, on aging consciously, is carried by NPR. He lives in Houston part time with his wife Patricia. It’s true The Buckingham is the premier retirement community in Houston, TX, to offer the benefits of Life Care. Though as soon as you step foot through the front doors, you’ll realize it offers far, far more than that. As a Senior Quality Lifestyles Corporation (SQLC) community, The Buckingham’s goals are echoed by SQLC’s own vision for exceptional senior living experiences. And only further supported by their mission to enrich lives, provide compassionate care and ensure financial security for all they serve. 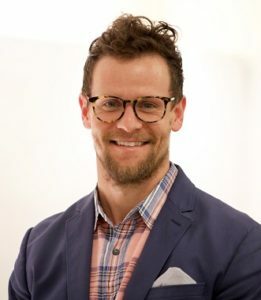 Wesley McWhorter is the Culinary Nutrition Director of the Nourish Program and a Lecturer within the Dietetic Internship Program at the University of Texas School of Public Health (UTSPH) in Houston. He is a professionally trained chef, registered dietitian, and certified strength and conditioning specialist. 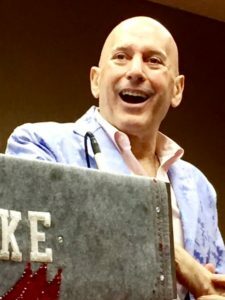 His experience includes corporate wellness, dietetics education, school and hospital foodservice, fine dining, sport’s dietetics, and working as a private chef. 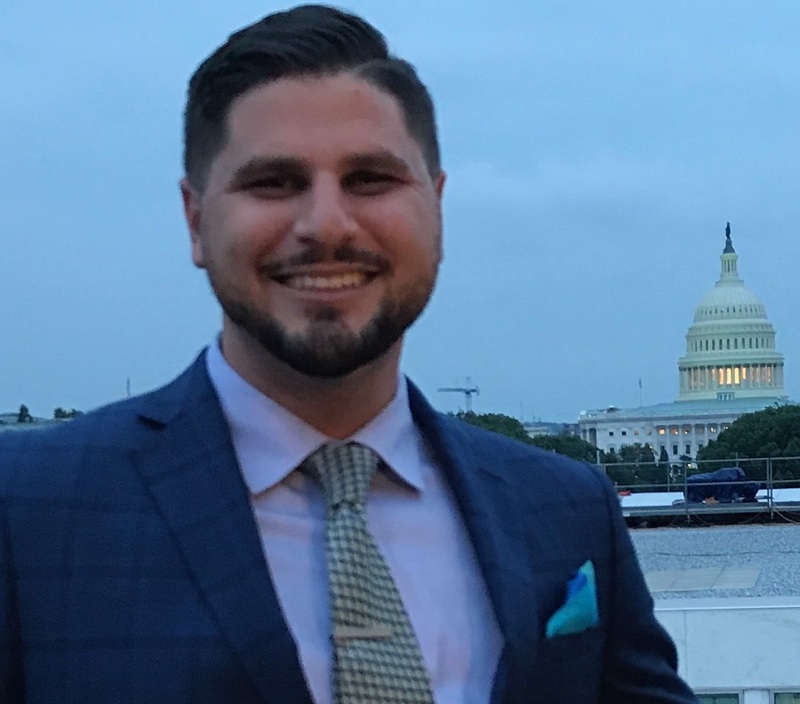 He holds degrees in culinary nutrition, dietetics, and nutrition and metabolism additionally he is pursuing a doctorate in public health with an emphasis in Nutrition and Behavioral Sciences. Wesley currently teaches Culinary Medicine courses at the UTSPH and McGovern Medical School. His research interests are in closing the divide between culinary literacy and nutrition education and policy. Founded in 1996, Amazing Place is Houston’s only day program exclusively devoted to adults with mild to moderate dementia. Our participants, ranging in age from their 50s to their 90s, benefit from an invigorating program that provides structure, stimulation and socialization. We also offer caregiver support and community education programs on brain health and dementia free to the community. 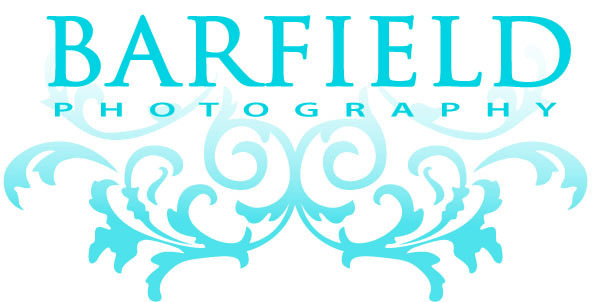 For more information, please contact Carol Cooper at 713.552.0420. Dr. Volpi is the director of the Sealy Center on Aging. 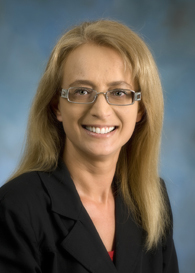 She is also the associate director of the Institute for Translational Sciences and CTSA, and a professor in the departments of Internal Medicine-Geriatrics, Neuroscience and Cell Biology, and Nutrition and Metabolism at the University of Texas Medical Branch (UTMB), Galveston. Dr. Volpi currently holds the Daisy Emery Allen Distinguished Chair in Geriatric Medicine. The Village of River Oaks is an elegant senior living community located conveniently in the heart of the River Oaks area of Houston, TX. The Village of River Oaks is scheduled to open in the spring of 2017 and will provide independent, assisted living, and memory care senior living apartments and services. Retirement Center Management (RCM) manages The Village of River Oaks. We have more than 30 years of experience, and our senior living properties are known for the exceptional quality of life and gracious living they provide. Our assisted living and memory care services are designed to encourage independence, self-confidence, mental engagement, wellness, and social involvement so that residents Live Life Well®. 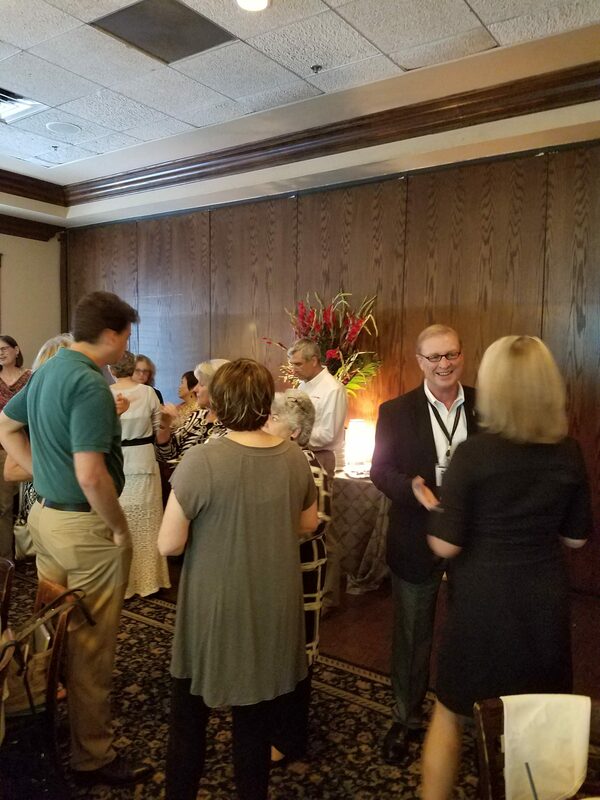 Conner Greenspan is currently the Texas Healthcare Association Region 7 Chair. He is in the Class of 2018, American Healthcare Association Future Leaders Program, and he is the Advocacy Board Member for the Texas Healthcare Association Board of Directors. Mr. Greenspan earned his Nursing Facility Administrator license with HMG Healthcare where he has worked in that capacity for the last 5 years, operating 4 different nursing facilities in Houston and surrounding areas over that time. 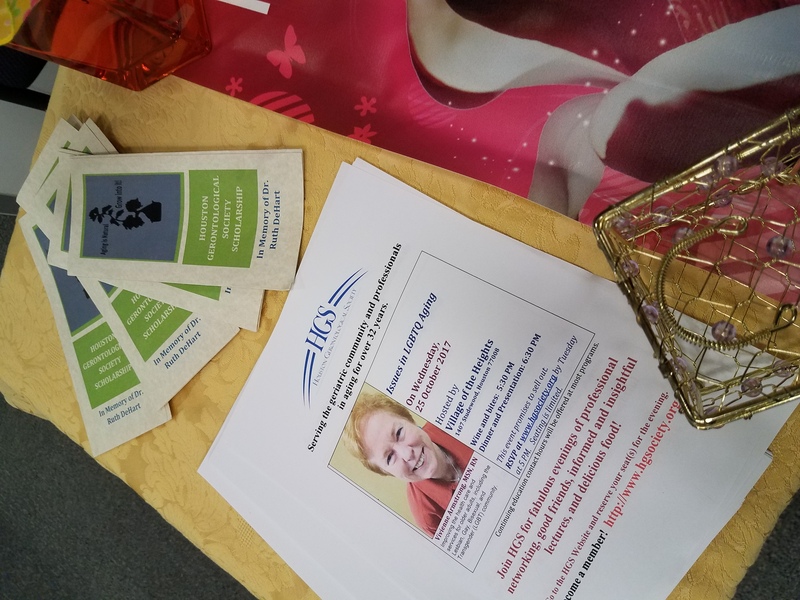 Holiday Celebration of Aging and the Arts! 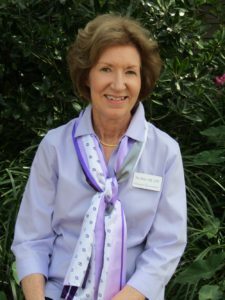 Teri Miller, MS, OTR, is the Early-Stage Programs Manager at the Alzheimer’s Association-Houston and Southeast Texas Chapter, where she has been employed since 1996. Teri has also served as an adjunct faculty member at Texas Women’s University Graduate School of Occupational Therapy, where she co-taught Issues in Adaptation: Intervention with Alzheimer’s Families. 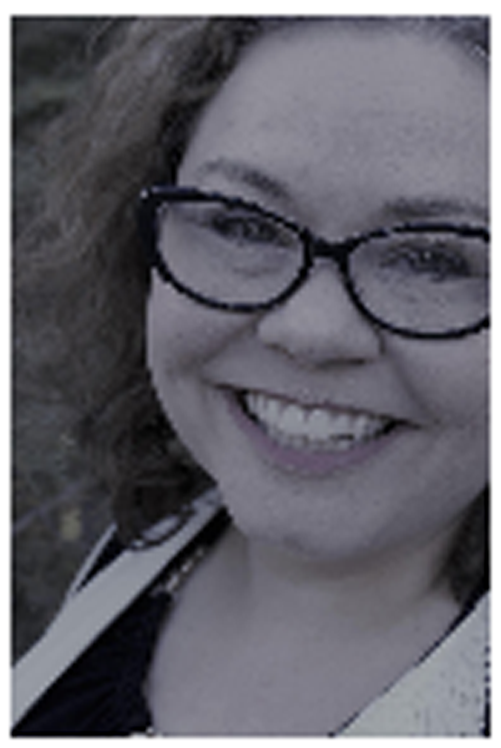 Jennifer Hackney, a Board Certified Music Therapist and a Music Therapist all over the world. With this experience, she intimately understands the power of music to reach and connect people regardless of age, culture, language, and abilities. to a full house on LBGTQ Issues in Aging! Hosted by Village in the Heights! Fabulous meal and event. Pictured below were just the appetizers by our generous host Village of the Heights! The meal was also amazing, topped with celebration chocolate mousse that was delicious. 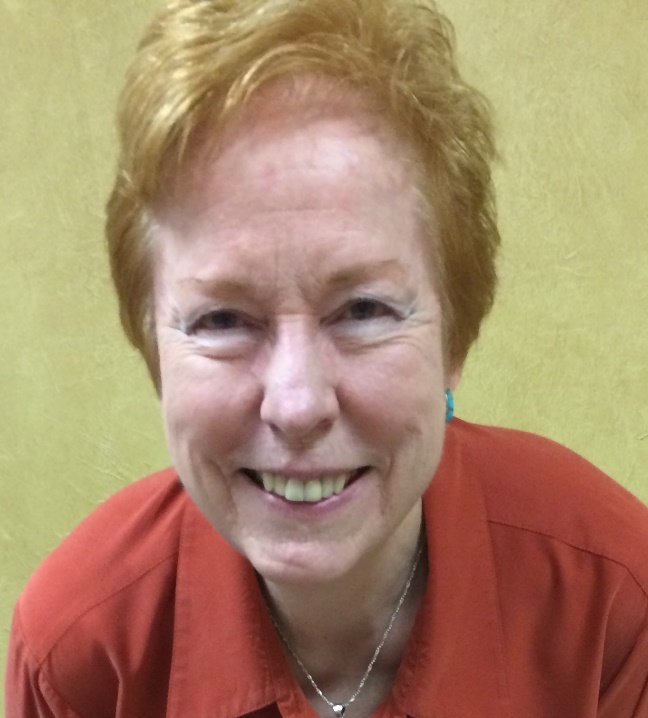 Vivienne Armstrong, MSN, RN, is a volunteer with Ed-U-CARE, Inc., Dallas, TX. 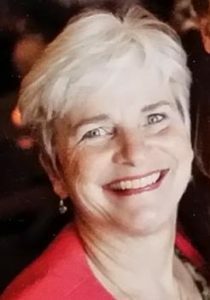 She is an registered nurse (RN) with a Master of Science in Community Health Nursing from Texas Woman’s University, combined with 40 years of experience in a variety of settings, including acute care, nursing education, community health, home health, and hospice care. Member, American Nurses Association and Texas Nurses Association. Served on various city, county and state community health-related boards, commissions and committees to improve services for the elderly and those with HIV. Recognized with many prestigious awards for professional development and community service achievements. Born in Tennessee, grew up in Pennsylvania, New Jersey and California. Lived in Colorado, Oklahoma and Vermont. As residents of Dallas, Vivienne and her spouse of 46 years, Louise Young, PhD, have been long time activists involved in the area’s social and political life. 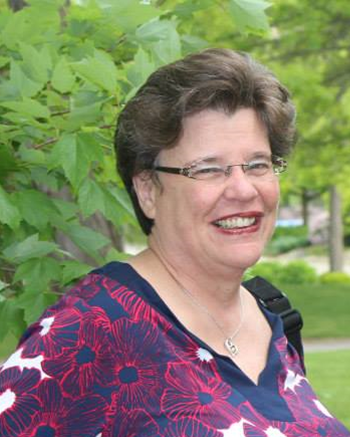 Now as a retiree, Vivienne is committed to improvement of the health care and services for older adults including the Lesbian, Gay, Bisexual and Transgender (LGBT) community. Member, Board of Directors and Education Committee of Ed-U-CARE, a local nonprofit organization focused on caregiver education and training. 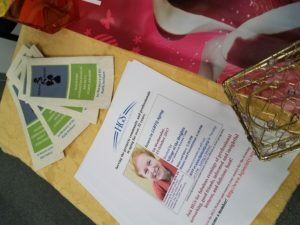 Vivienne has presented basic training on working with older LGBT adults to nursing and social service providers. Aging 2.0: Technology and Seniors, absolutely inspiring! 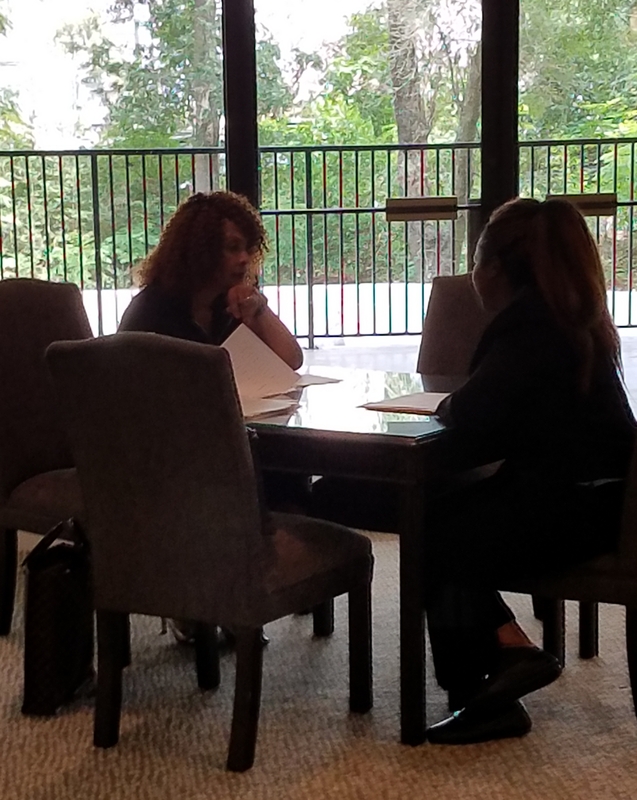 Overture Tanglewood, 504 Bering Dr., Houston 77056 is Houston’s 55 and better active adult rental community ! Ask about after Harvey short-term residential specials @ (713) 344-9223. Managing Difficult People During the Holidays! This is not an HGS event, but it might be of interest to our members, so we are announcing it in that spirit. 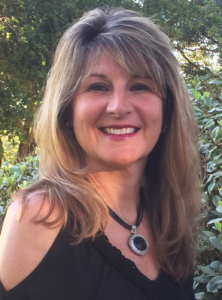 Compassion and Choices: End of Life Series Part II with Barbara Mancini, R.N. DrGomezFlyer: Please share with your associates. 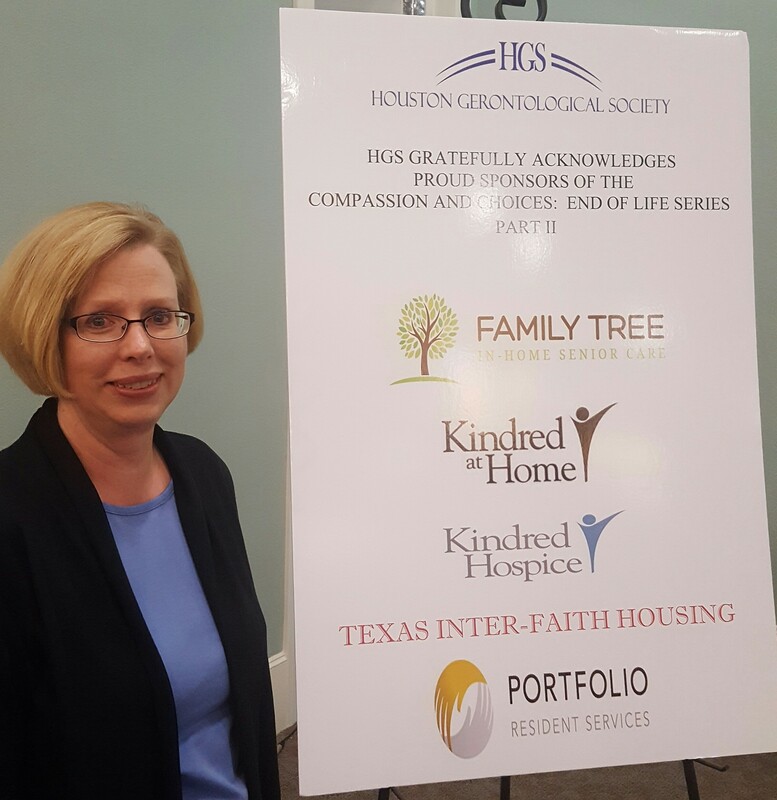 © 2016, Houston Gerontological Society.